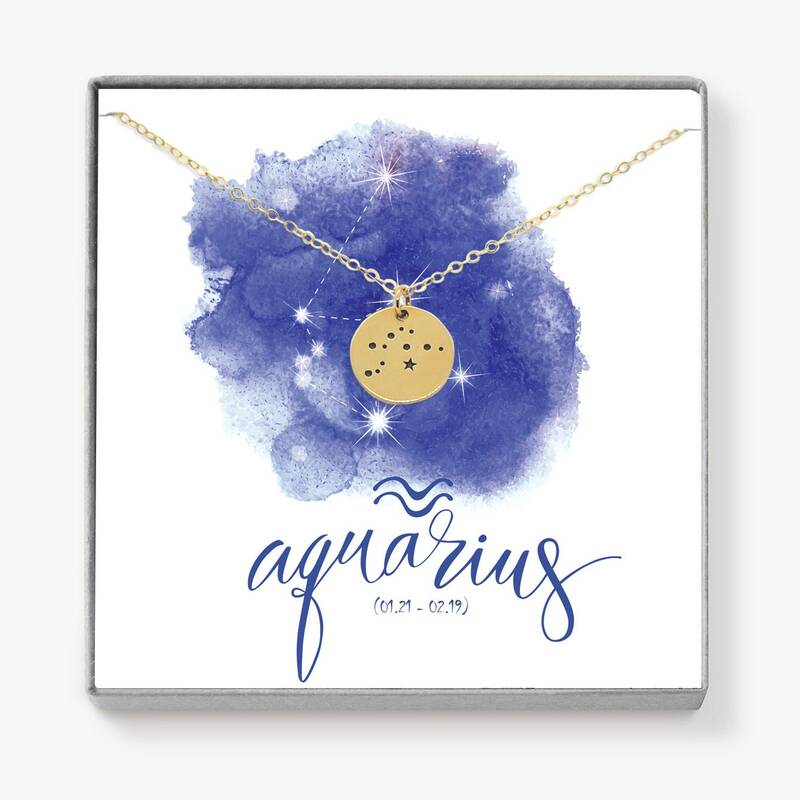 Aquarius (January 20th - February 18th) are said to be inventive, very friendly, spontaneous, are good communicators, and humanitarians. So cute! I got an 18in chain. I would probably get a longer one if I order again. This was a gift for my little sister, she loved it! I got this in the mail quickly, just in time for Christmas.